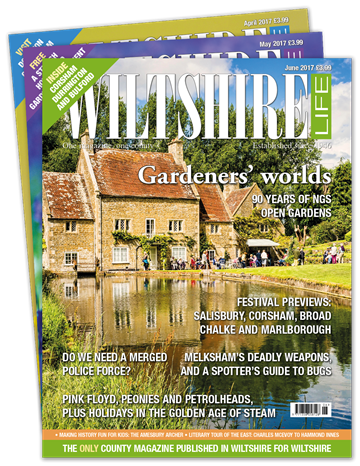 Wiltshire Life is the magazine for those who want to make the most out of life in our magnificent county. 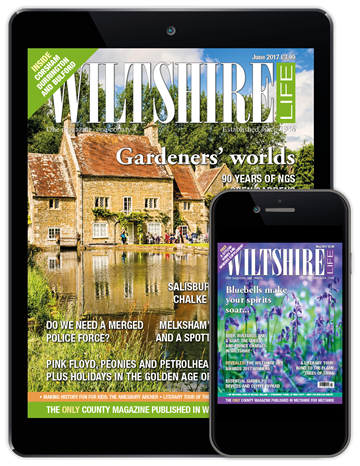 In every issue, we take our readers on a fascinating journey around Wiltshire, discovering hidden gems, wonderful wildlife, people and places you never knew before. 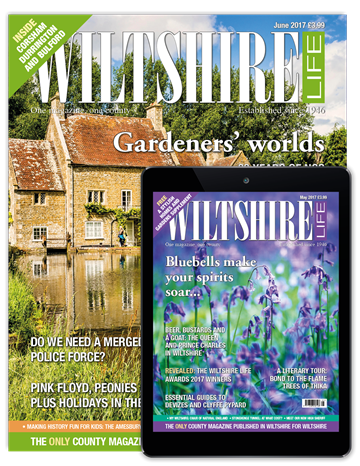 This Easter weekend, we are offering a 20% discount on your subscription, giving you an annual saving of up to £16. Subscribe on or before 24th April to take advantage of this limited time offer. Use promotional code EASTER20 at checkout.